For people of all ages who would like to improve how their body moves. 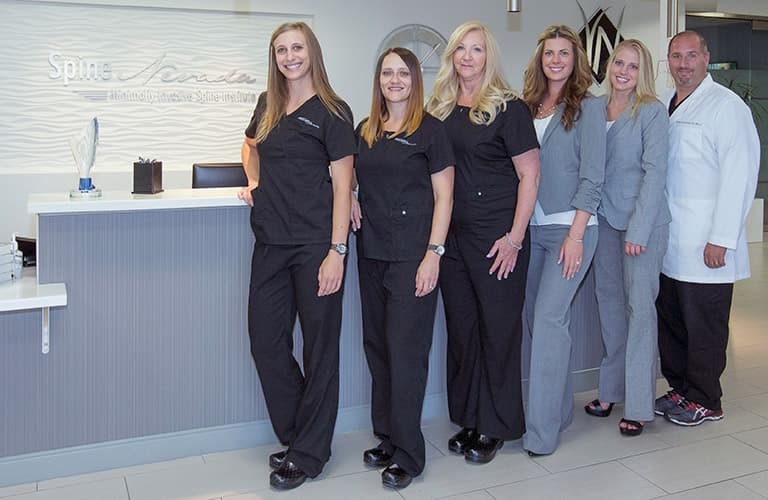 SpineNevada takes a team approach to spine and musculoskeletal care. 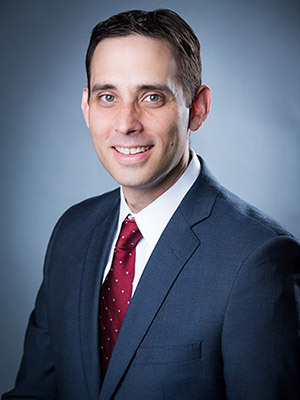 It includes the expertise of specialists in the nonsurgical management of spine and musculoskeletal conditions (including physical medicine and radiology specialists), physical therapists and fellowship-trained spine neurosurgeons. The center encompasses multiple injection therapy suites and physical therapy clinics for patient convenience. 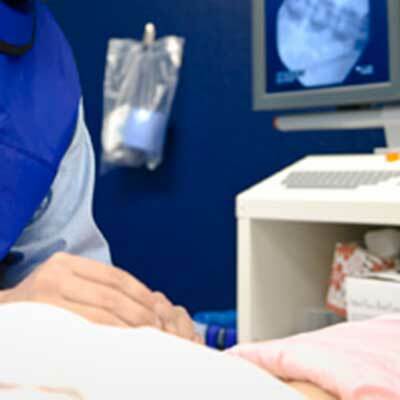 SpineNevada's InMotion Diagnostics offers the most advanced spinal imaging platform in the nation to assess instability through spinal motion. 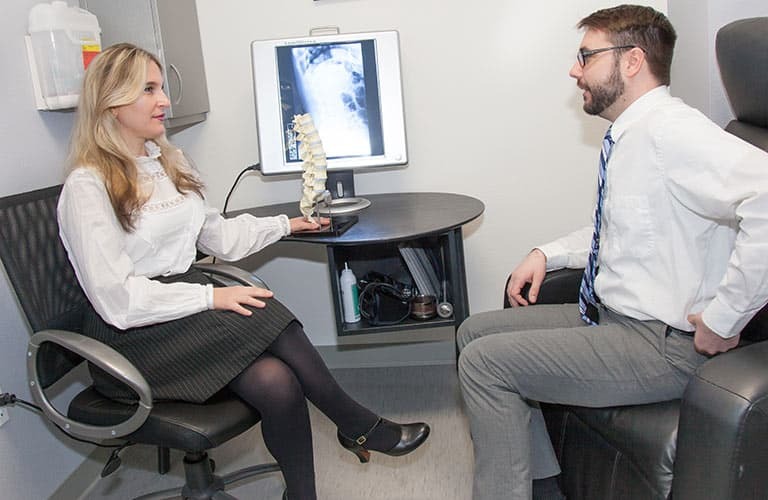 Spine and musculoskeletal imaging and radiology services available include the weight-bearing InMotion MRI, Vertebral Motion Analysis (VMA) and Digital X-rays. 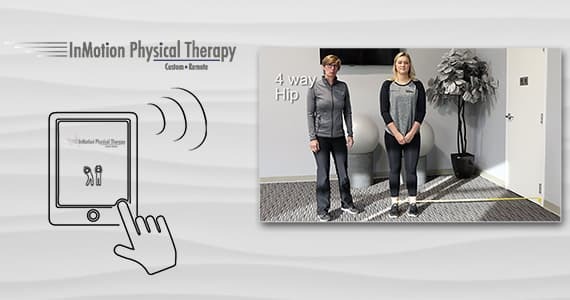 The InMotion Physical Therapy program is available for access through a web portal, tablet and mobile App. 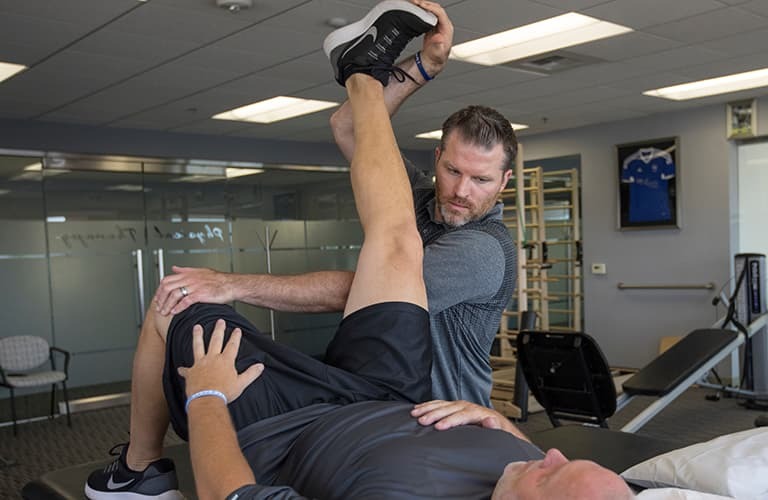 The program helps you recover faster from injury or other chronic conditions, and improve your performance while on the go. 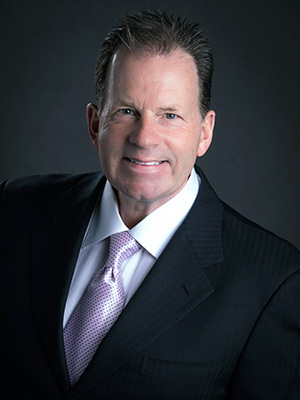 SpineNevada is currently seeing new patients in our Reno, Sparks and Carson City offices, no referral is necessary. 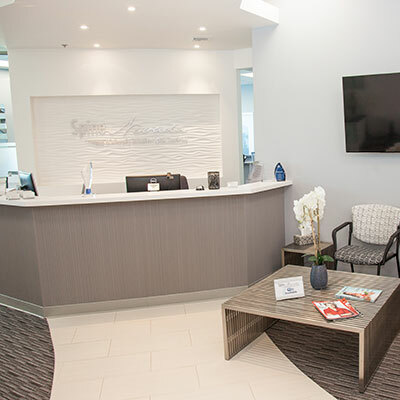 To set up an appointment, contact us at 775-348-8800 or toll-free at 877-497-0076. 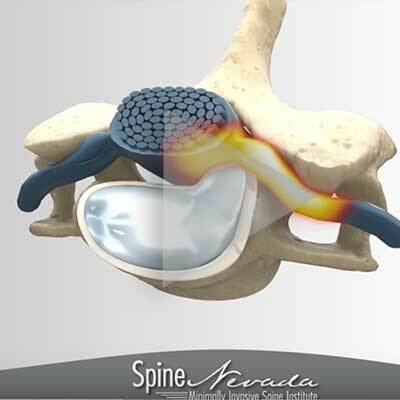 Please click here to access SpineNevada's 3D medical animations detailing non-surgical treatment and spine surgery procedures. SpineNevada's primary goal of treatment is to help our patients get back to everyday activities. Assembly Bill 474, AB 474, the Controlled Substance Abuse Prevention Act, establishes a standard of care for prescribers. 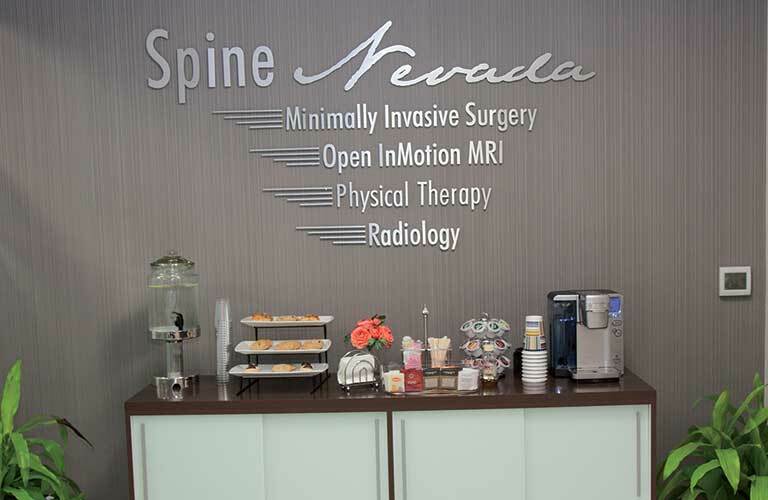 SpineNevada is a comprehensive center specialized in the diagnosis and treatment of back and neck conditions with offices in Reno, Sparks and Carson City. 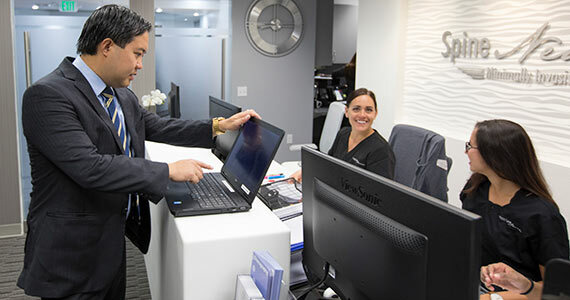 Our Mission: Help our patients to return to active lives, through compassionate, evidence-based spine care, including advanced imaging and diagnostics, non-surgical treatment options and minimally invasive surgical techniques. One of the only ways to permanently treat your back is to make it stronger, more flexible and more resistant to injury. 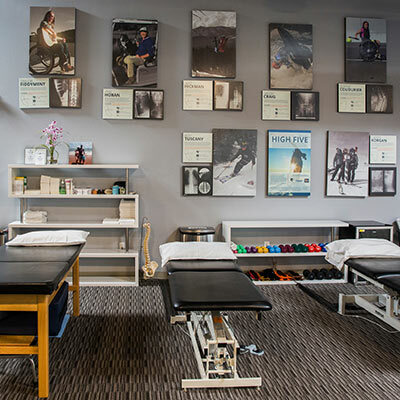 Our physical therapists help patients learn special movements that will help make that happen. 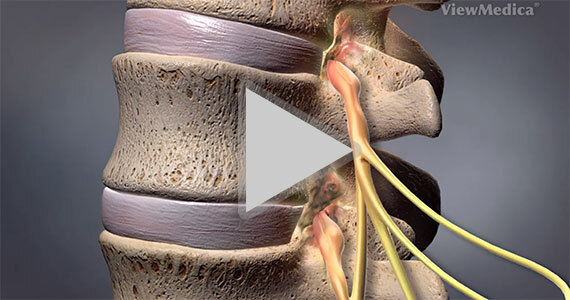 Our number one goal is to help you return to your everyday activities without back or neck pain. 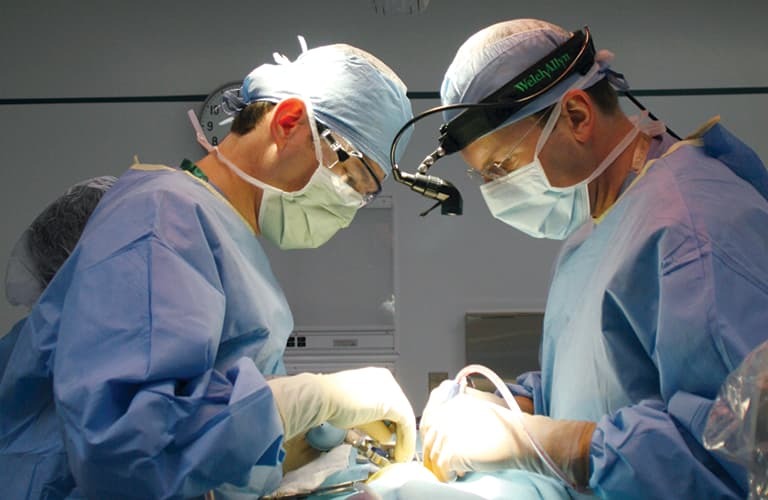 If surgery is necessary, regardless of the type of spine condition you have, the neurosurgeons at SpineNevada Minimally Invasive Spine Institute can help. 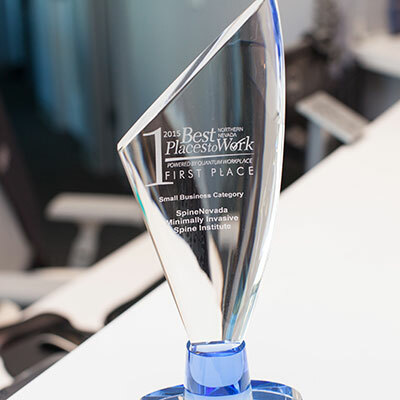 SpineNevada is the only spine center in the State of Nevada to be included in SpineCenterNetwork.com — the only national listing of credentialed spine centers. 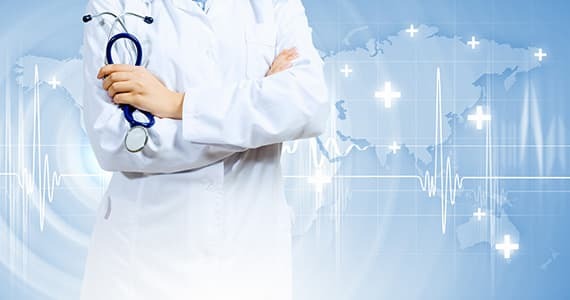 To be included, a spine center must have board-certified or eligible spine surgeons and physical medicine physicians; spine physical therapists; an emphasis on nonsurgical capabilities; and report clinical outcomes. 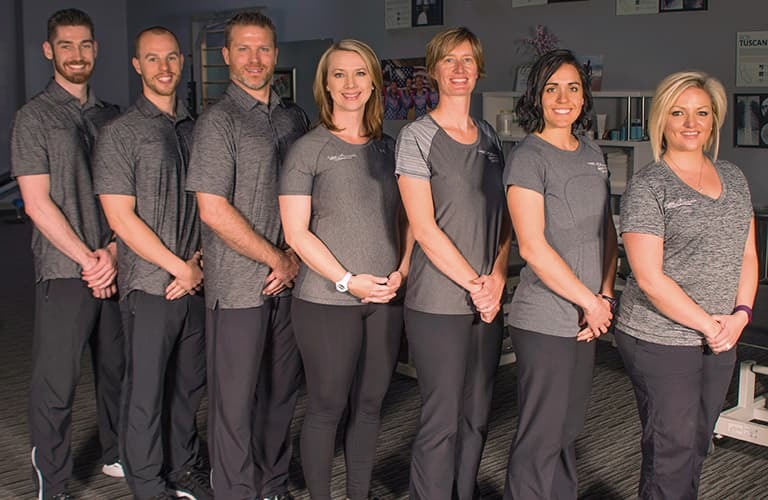 Experienced physical therapists in Reno and Sparks to help patients return to activity. Board-certified physical medicine physicians, watch videos detailing common non-surgical procedures. 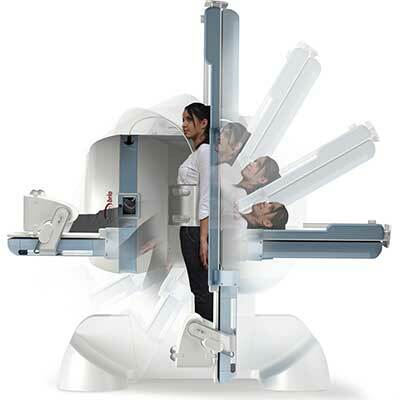 InMotion MRI is open and weight-bearing for patient convenience and comfort. 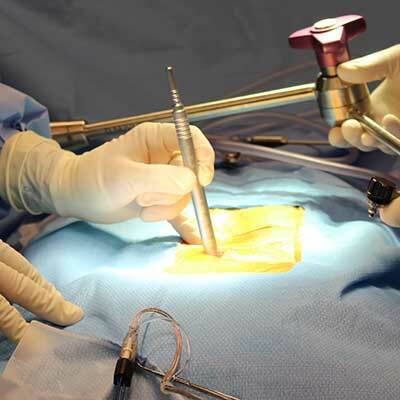 Fellowship-trained neurosurgeons experienced in minimally invasive spine techniques. 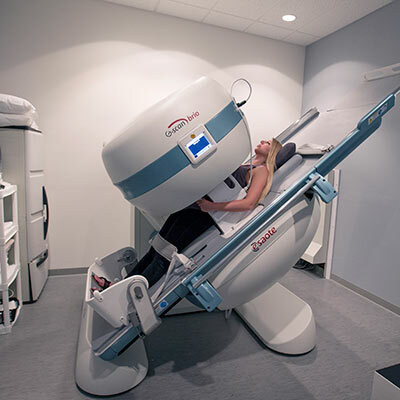 SpineNevada's InMotion Diagnostics includes InMotion MRI, Vertebral Motion Analysis, Digital X-rays and Radiology. 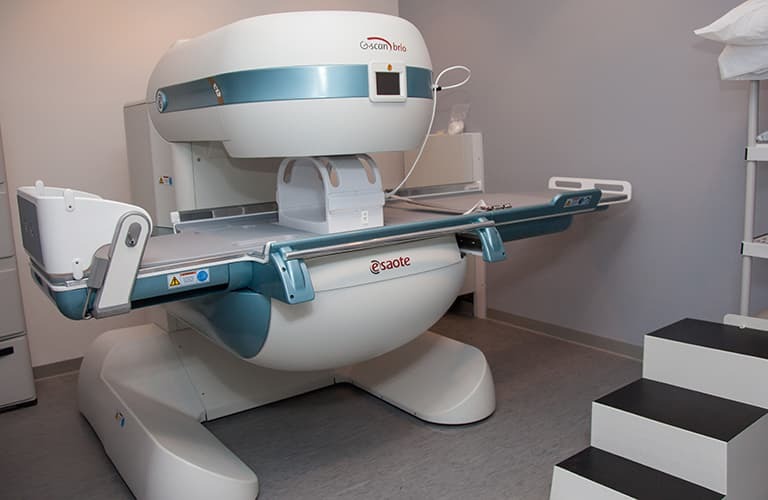 The MRI at SpineNevada is the G-Scan Brio by Esaote and specifically designed to offer the highest level spine and joint examination, including hips, knees, shoulders, elbows, wrists and ankles. 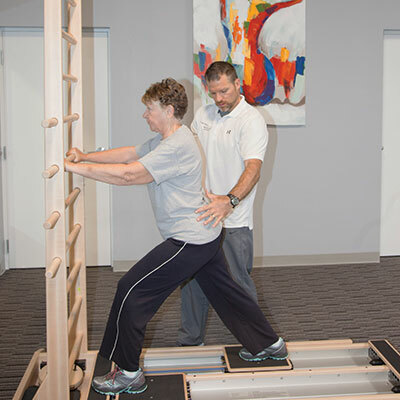 Vertebral Motion Analysis (VMA) measures spine motion to test for instability and in contrast to traditional flex/ex x-rays, VMA assists patients through the complete spine bend, helping to avoid the "guarding". InMotion Diagnostics also includes digital and full body scoliosis X-rays and a full service Radiology team (as shown in photo). When Tom first visited Dr. Edward Perry at SpineNevada, he was losing strength in his left leg and in extreme pain. After discussing treatment options, Tom decided to move forward with a spine surgery option called OLIF. 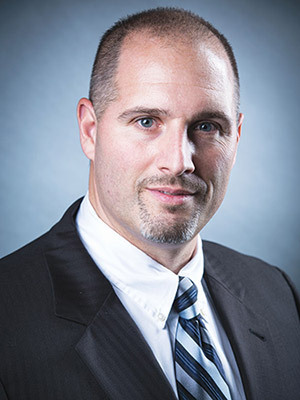 His pain and neurological symptoms were greatly improved after surgery and he returned to work as a high school football coach within two months. Read more. "I owe my career to Dr. Lynch. If it wasn't for his brilliance as a spinal specialist, I would have been unable to perform my duties as an active duty Marine. There is no way for me to possibly write enough words to express my gratitude for Dr. Lynch and his entire staff at Spine Nevada. He will always have my utmost love and respect." Read more. 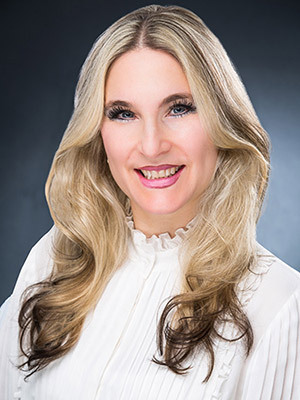 "I was really impressed with the amount of time Dr. Lynch spent with me. 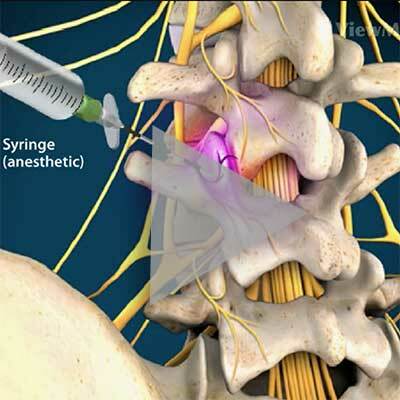 We discussed in detail the minimally invasive spine surgery that would treat my condition. 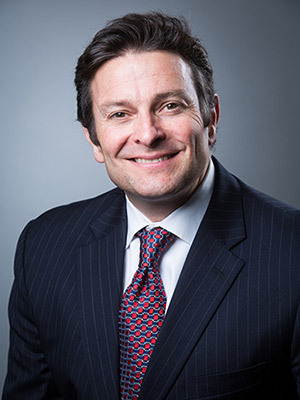 I felt most comfortable with Dr. Lynch's surgery recommendation and chose him to be my spine surgeon," Greg says. 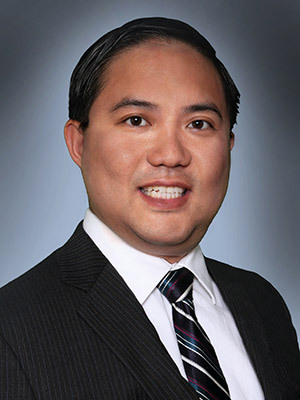 "I feel great now — no more pain — wish I'd had the minimally invasive surgery at Spine Nevada earlier," Greg exclaims. "I struggled off and on with the sciatica pain for nearly two years." Read and watch more.